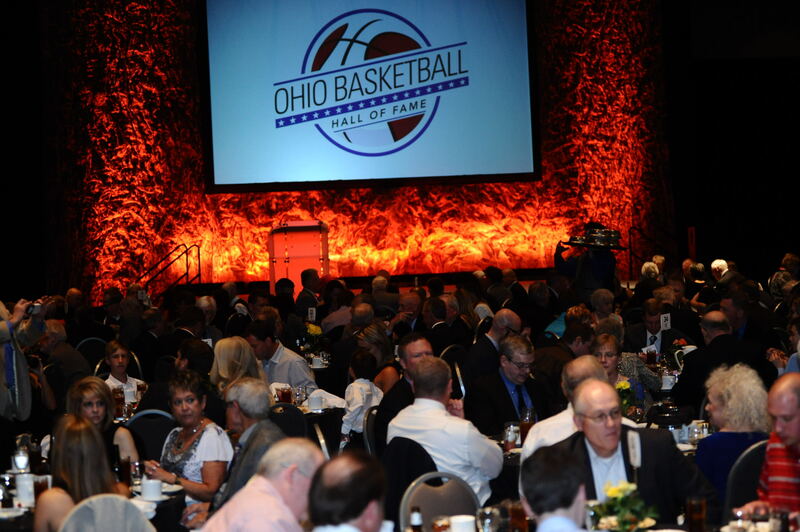 Ohio Basketball Hall of Fame : Hall of Fame : Inductees : 2006 Charter Class : Bill Hosket Jr.
Wilmer "Bill" Fredrick Hosket is a native of Dayton, Ohio, where he played for Dayton Belmont High School and won the state tournament in 1964. Bill was named “Player of the Year” in the state and was also MVP of the state tournament. 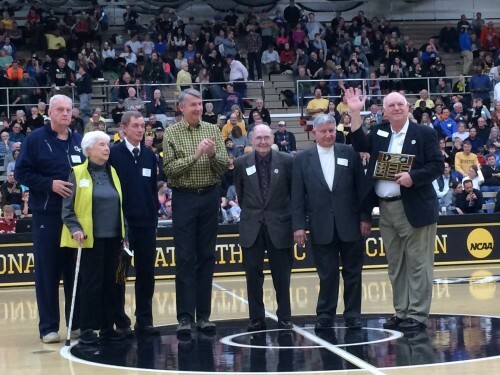 Bill followed in his late father’s footsteps and went on to Ohio State where he was named All Big Ten, All American and captained the Big Ten Championship team in 1968, finishing third in the Final Four. 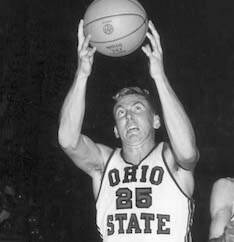 During his OSU career, Bill led the team in scoring and rebounding in all three of his varsity seasons-joining only the great Jerry Lucas to accomplish this feat in Ohio State history. Hosket was named first team All Big Ten Academic each season and was the school’s first ever Academic All American. His senior year he was awarded the Big Ten’s Medal of Honor recognizing achievement in both athletics and academics. 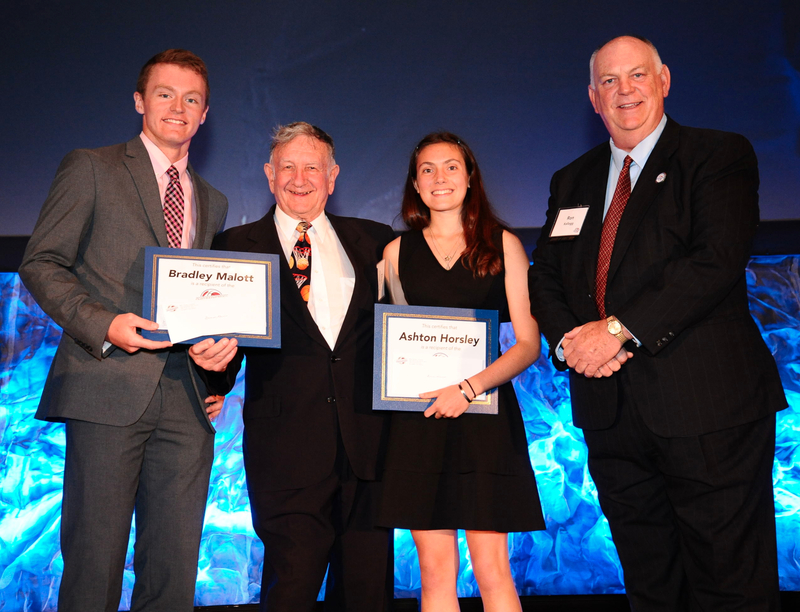 He was also honored by the NCAA with one of their five post-graduate scholarship awards. Bill left Ohio State as the school’s number four all time leading scorer and number two career rebounder. In the fall of 1968, Bill was part of the 1968 Olympic Basketball team that went undefeated in Mexico City winning the gold medal. He was drafted in the first round by the New York Knicks and was a member of the 1970 NBA World Championship Team. After professional basketball, Bill began a career in the paper industry but never totally left the sport of basketball. 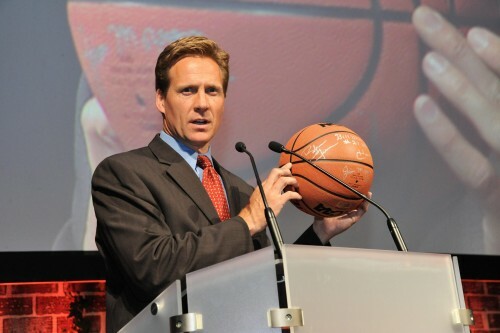 He served three terms on the US Olympic Basketball Committee, co-founded and conducted Buckeye Basketball Camp for over 25 years, and also provided analysis on ESPN Regional Television as part of the Big Ten package. 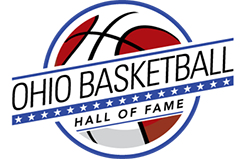 Bill is a member of the OSU Hall of Fame and was named in 1993 to the National Association of Basketball Coaches Silver Anniversary team and was honored in 2002 by the Ohio High School Athletic Association with its highest honor – the Ethics and Integrity Award. In 1998, Bill was named as the President of the OHSAA Foundation and served as the Foundation’s first executive director. He is currently a principal at Hosket & Ulen, an independent insurance agency. Bill and his wife Patty have three grown sons (all graduates of Ohio State) and reside in Columbus.